My passion project with josh has been successful so far. We have done one 1 and we plan to do 3. josh and I have more time to film with each other in Aireys, we already have a track planned. in our visit to wangorratta we did our first adventure and it was really fun because we hang out . we took photos and we plan to make we plan to make a map to show were and how we climbed walked or ran up the mountain. For the past few Project Maths sessions we have been doing a project called Building Views. We did 3 worksheets on it and Maths300 a session. you have a 3 by 3 grid, and on the grid are wooden blocks. After you build the grid, you need to draw the front and side views. After our film called our town through time. but we have started a new unit it is the zoo films. our teachers had a list of the animals called the is S0S 10 they are a list of endangered animals we had to chose and make a film about It make my about a Tasmanian devil. I have been doing research on it to make a script. we are going to zoo on Friday. All my proress i have made is that i have made one emoji on photo shop and saved it as jpeg and so i could use it on a word document and on my blogs. this is the only one I made and I made it last night and my difficulty’s were finding out a way to put my emoji into a word doc. I finally found a way to get it on to a word doc. it was to save it as jpeg but then I hade to find a way t save it as a jpeg. later I finally fond a way. for my our town through time project I’m doing split point light house. I choose to do this location because I live there and I know a lot about it also I found it fascinating. I’m looking forward to going to splitpoint lighthouse to produce my film on loch ard ship wreck this is an old ship caring 37 people because sir gib sent it to Melbourne. we have started a new idea of passion projects. I was thinking about what I want to do I wanted something I will enjoy and look forward to do. 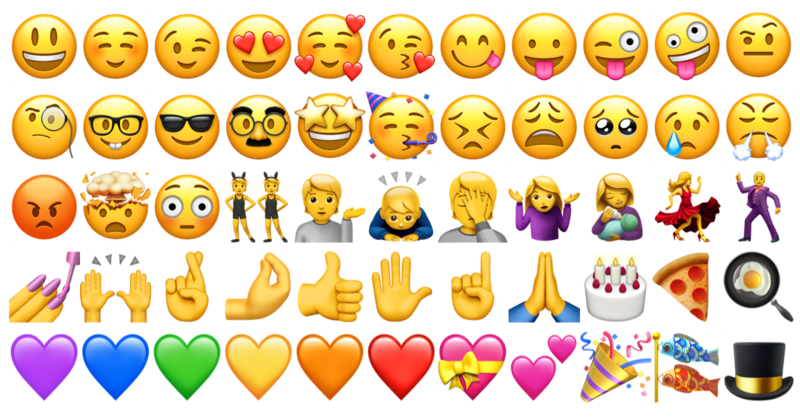 with Mr Henderson’s help I have finally got my idea I’m going to be making emojis cause who doesn’t love a nice bant with an emoji but these wont be any ordinary emojis…. I guess you will have to wait and find out 😄😂. Today I worked on my passion project which is building a dog kennel. I have completed the building stage and all it needs is to be painted and putting a cushion in it. I did the under coat with the paint, we painted it white because it is the bottom layer. I still need to paint it grey, black and white over the under coat. Some problems that I had while painting were trying not to get paint all over my clothes and not kicking the paint tin over. I think that it has gone well because all I need to do now is put the final coat on. I also will put all the short bits of film together and finally I have to put in the cushion.